When you think of taking a home loan and people start giving 1000 kinds of advice, confusion definitely happens. But, when you have the choice to compare different banks, you can get rid of every confusing thoughts. Muthoot Finance is undoubtedly the most popular lender for gold loans. But, not many people know that the housing finance company also provides home loans. By reading this article, you will find that Muthoot Finance home loan can be one of the first choices you have. By checking the interest rate and documentation, you can check whether this product of Muthoot home finance has the caliber to fulfill your desires. 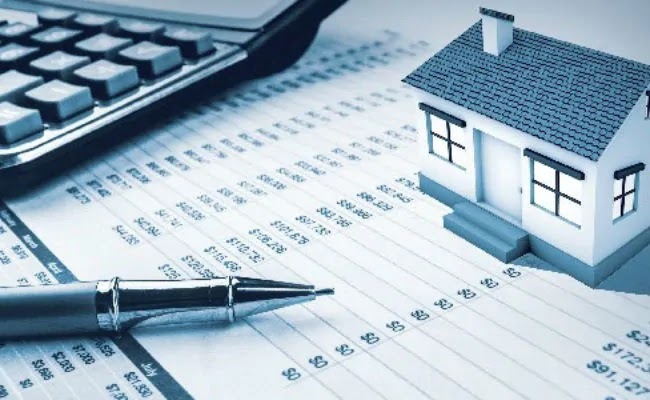 The interest rate offered by Muthoot Finance on a home loan is among the lowest interest rates offered by housing finance companies. The lender offers home loans by keeping into account your income, age and property value/location. The lowest interest rate for Muthoot Finance home loan is 12.50% per annum. You can check EMIs for different loan amounts depending on your requirement till the time you are satisfied with the combination. The rate of interest will be approved by Muthoot Finance but you always have the choice to choose a tenure and loan amount as per your suitability.